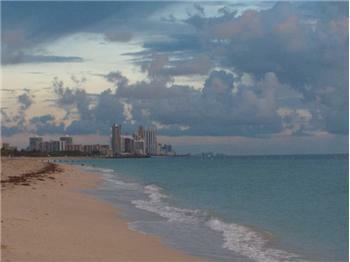 "I’ve been an active fan, user, promoter of RealBird for several years and can say for certain that RealBird delivers! 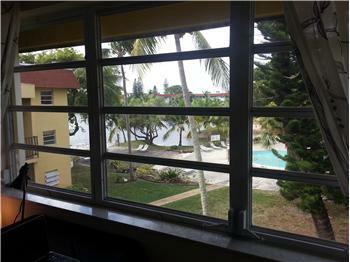 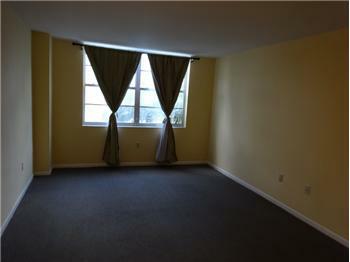 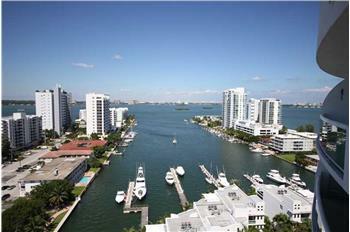 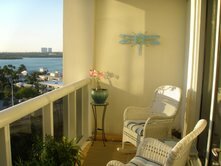 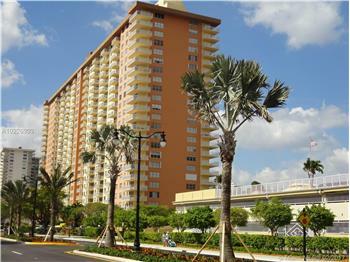 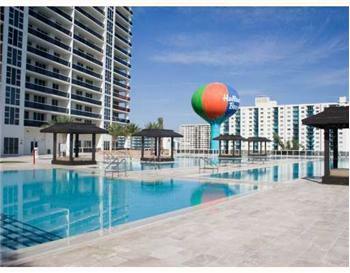 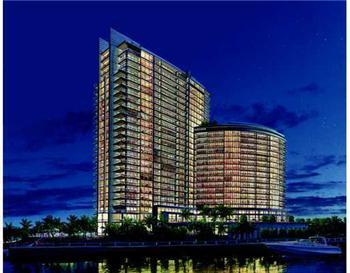 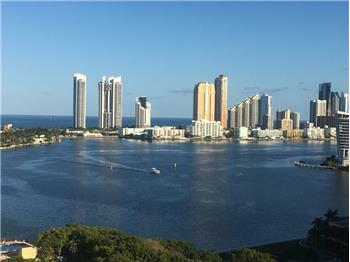 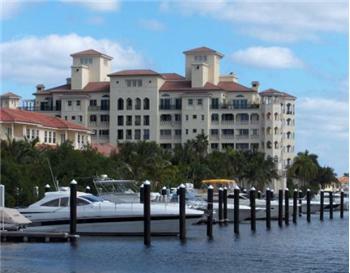 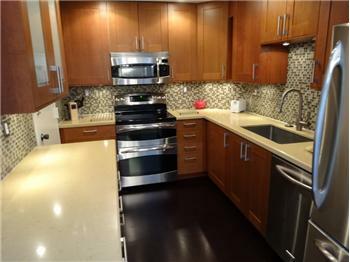 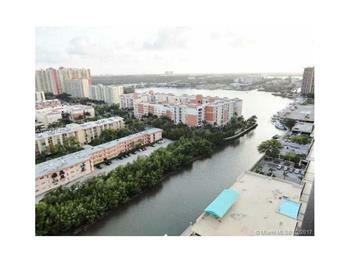 Aventura 2 Bedroom 2 Bath - Renovated with Ocean and Water Views! 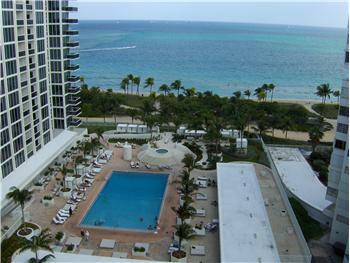 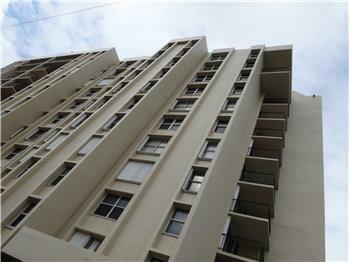 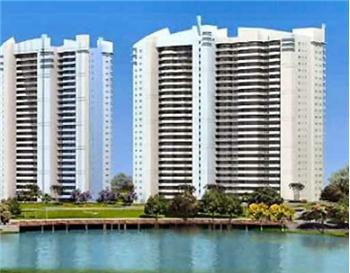 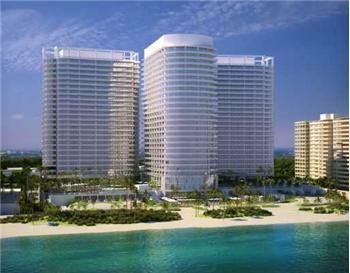 Sunny Isles Beach Arlen House 2/2 Endless Water and Ocean Views!